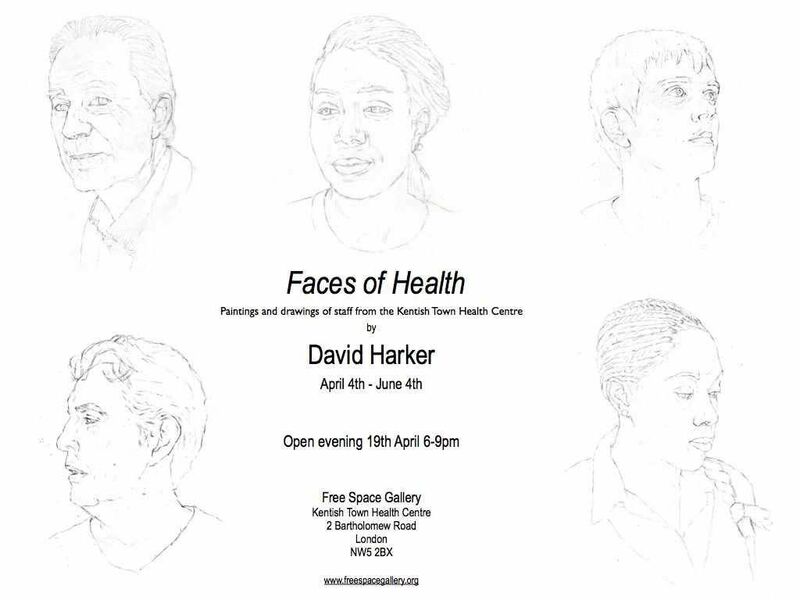 Come along and see David Harker's exhibition Faces of Health. An exhibition that showcases new work by the artist. David will be guiding tours of the exhibition talking about his new process of developing portraiture.